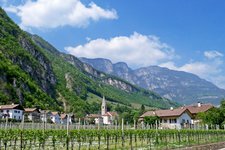 The South Tyrolean Wine Route - the “Strada del Vino” - comprises the area from Nalles to Salorno. 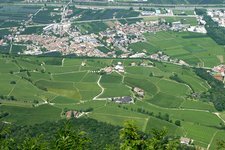 The South Tyrolean Wine Route (or Wine Road) is characterised by its unique grapevine landscape fascinating in every season. 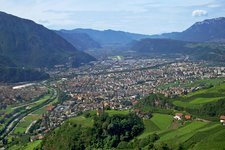 In this section we inform you about the localities that belong to the South Tyrolean Wine Road. 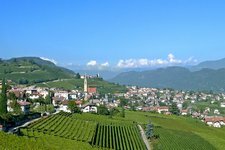 Andriano is a quaint little village located opposite to Terlano. 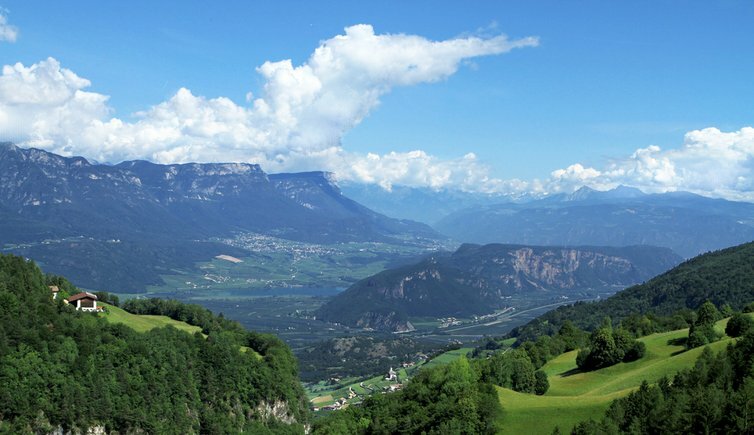 Ora is characterised by its historical centre and it is a really sunny place. 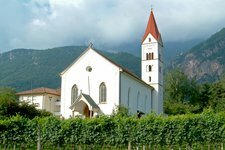 Cortaccia is located on the sunny terrace of the South Tyrolean Wine Route. 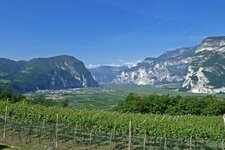 In between vines and fruit orchards, there is Cortina all’Adige. 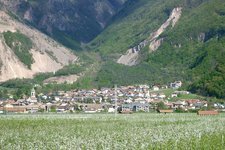 Ancient alleys, manors and farmhouses characterise the village of Magré. 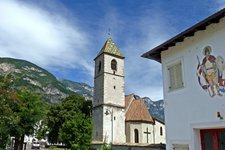 On the border with the Trentino region, there is the last South Tyrolean village: Salorno. 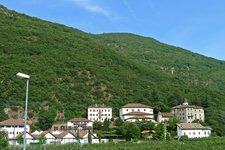 Terlano, the “village of asparagus”, is a place for gourmets and epicureans. 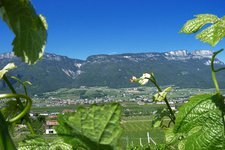 Aromatic wines in the sunny south, that’s what Termeno offers. 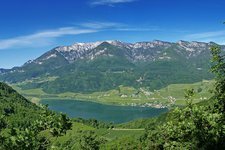 Hotel Elefant: Explore the lake of Caldaro!